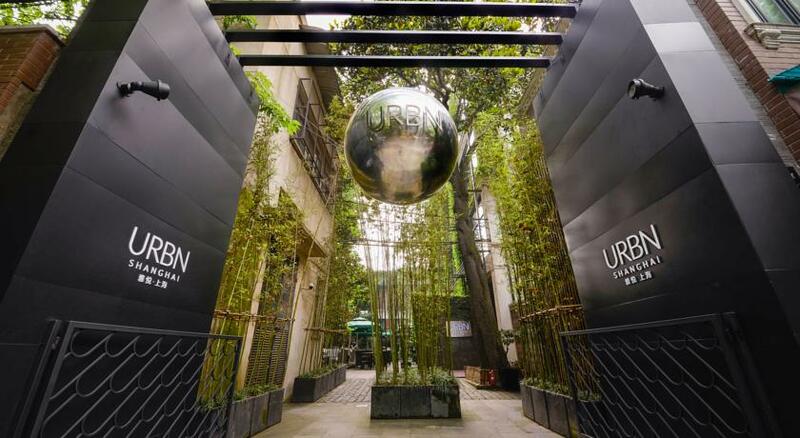 URBN Hotel Shanghai is an award winning design-meets-sustainable chic 26-room boutique hotel in Shanghai. Occupying a converted factory warehouse, the URBN uses recycled and locally sourced materials. Its downtown location in Jing’An is a convenient walk away from the charming former French Concession and a myriad of Shanghai’s finest shopping and dining options, yet being tucked away on a quiet street guarantees a tranquil stay and positions the hotel as a sanctuary in China’s most exciting and dynamic metropolis.